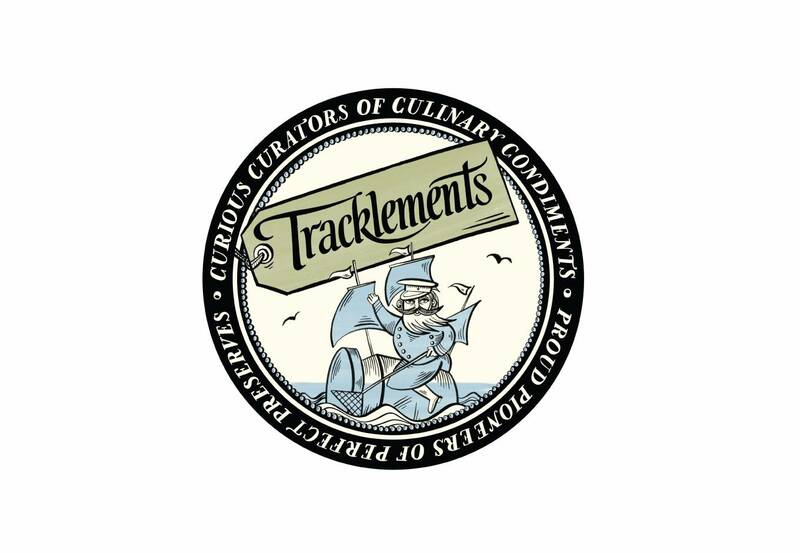 Condiment creators Tracklements came to us for a refresh. The thing that stood out to us was the incredible individuality of every single recipe. 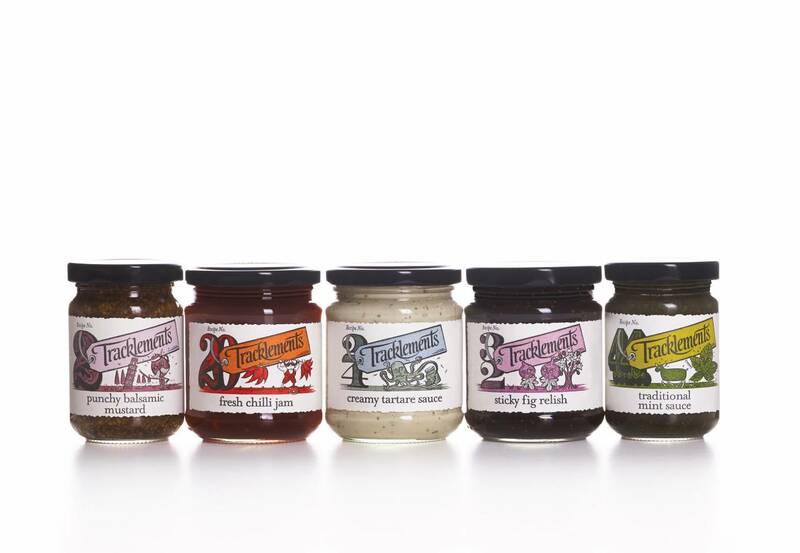 Each was so carefully crafted that it deserved its own design. 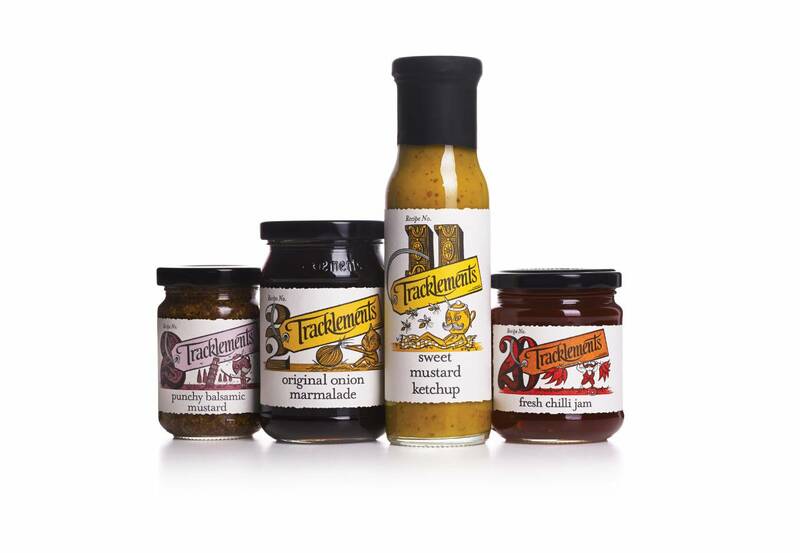 So, working with the history of the brand, we created a series of quirky, personality-filled illustrations, numbering each of the recipes to help tie the range together. 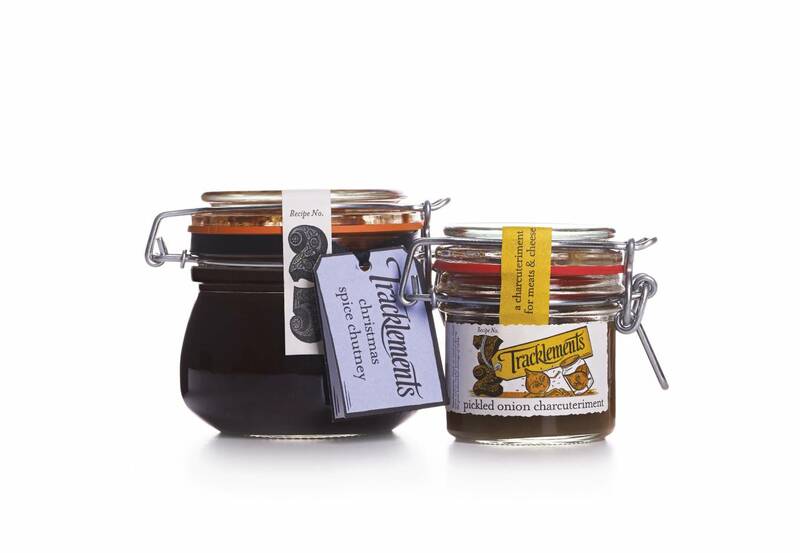 We gave them a two-part strapline: ‘curious curators of culinary condiments, proud pioneers of perfect preserves’. 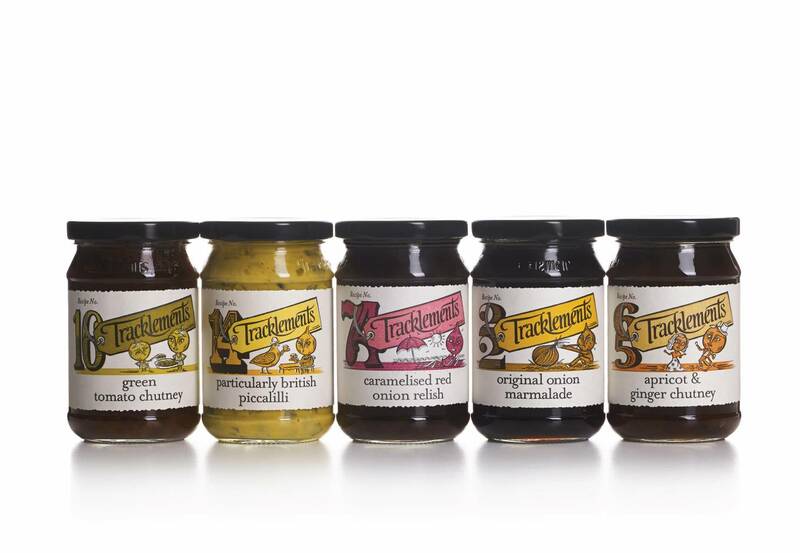 And, having discovered that very few people know that a ‘tracklement’ is a savoury jelly, we had fun popping obscure definitions of the brand name on pack, rewarding curious consumers.